Healthcare Trends, Stressors, and Workplace Violence. Patient Privacy and Exploitation. Abuse and Assault. Fraud and Theft. Suspicious Death and Homicide. Investigations, Sanctions, and Discipline. 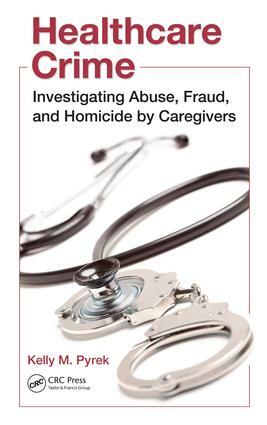 Prevention Strategies and the Future of Healthcare Crime. Index.